Its 7:30 am, you are trying your hardest to get to work on time, but you didn’t want to leave your bed. Thursday was a wonderful day and an even greater night. The memory now fades as you stair blankly at your un-moving car. It won’t start. It really is getting cold out here, and it is getting late. Why does this happen, especially now, it was under 25 degrees last night, snow is not just possible its expected. Ice has formed wherever water lay. This of course has to be the problem, we think. Is there a correlation between cold weather and cars not starting, or is this just an an illusion of point of view, a superstition. What could be the reason that your car won’t start this morning. Waldorf Ford hears your questions and we want answers too. Though we are going to stick to car related questions. We are not going to touch why Heather called it off, though suggest you give her some space. Its okay. 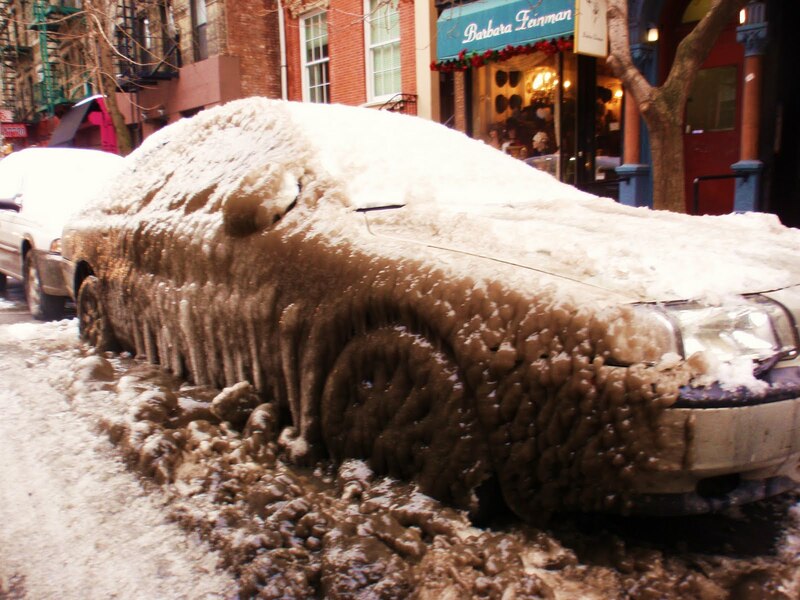 Why do Cars freeze up in the winter? Some of us at the dealership, suggested writing “The same reason water freezes, because its cold.” but that would not be as helpful as this following explanations. Two of the most common reasons for cars refusing to start, is the viscosity of oil, and a low battery. Oil becomes thicker in colder weather, and to add insult to injury, it takes more charge from your battery to start your car during these cold times. The most important thing you can do to assure that your car starts is, make sure it has a fresh battery, and you change your oil on a regular basis, as well as use the recommended oil for your vehicle. Some online tips have led to the idea of taking the battery into the warm house at night, but would anyone want to replace a batter inside of a cold car first thing in the morning? What do you do to make sure your car starts in the morning?